SKYY Vodka’s story started in 1992, when one entrepreneur decided that the only way to make a better martini was to make a better vodka. Inspired by the city that stands for progress, he invented it in San Francisco. And while everyone else used clear bottles, he dared to bottle his in cobalt blue, like the California sky that inspired him. 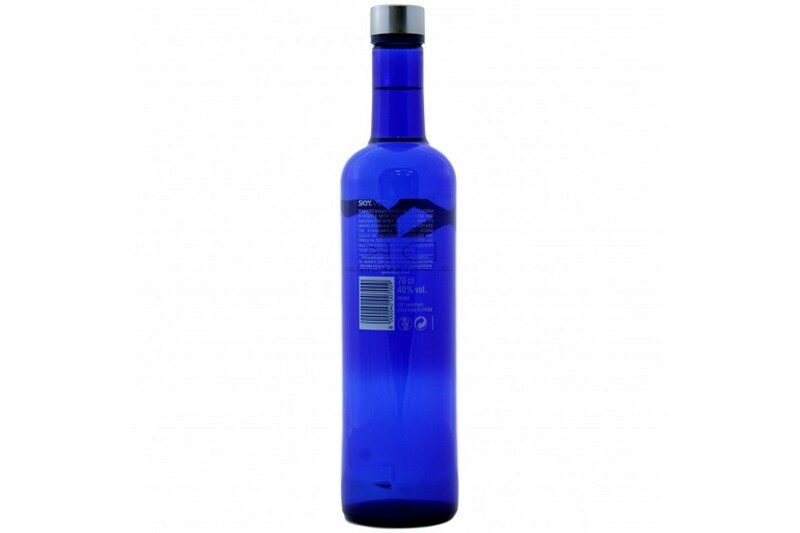 He set the standard by making the first quadruple distilled and triple filtered premium American vodka. And for 25 years, we’ve been making it every day. We’re made of the belief that quality is our best quality, and the proof is in the pour. Our vodka starts with the finest American grains and 100% filtered water. Then it’s quadruple distilled to remove the majority of impurities to reach SKYY Grade standards, a level above most national suppliers. As a unique homage to our heritage, we filter our liquid through California Limestone. 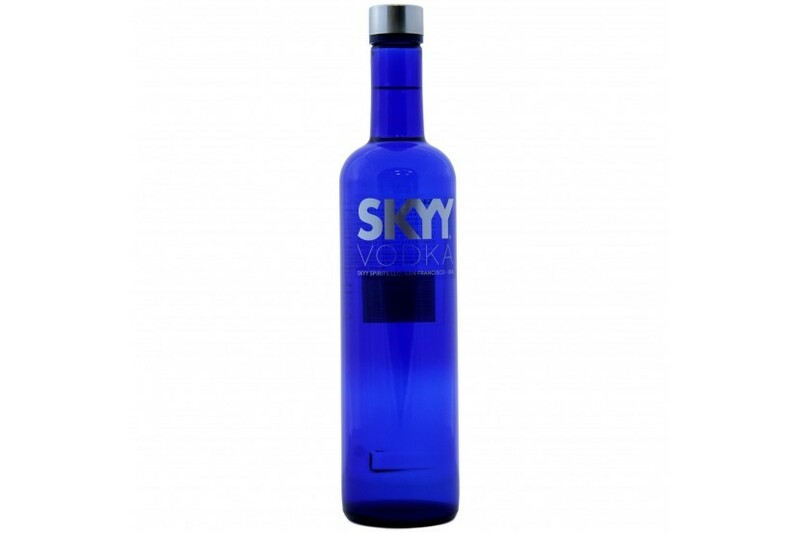 And we finish it off with deionized water to make every drop of SKYY Vodka is smarter, smoother and extraordinary. For an exceptionally clean taste, a lot goes in to taking things out. Quadruple distilled and triple filtered, it’s truly pure enjoyment.